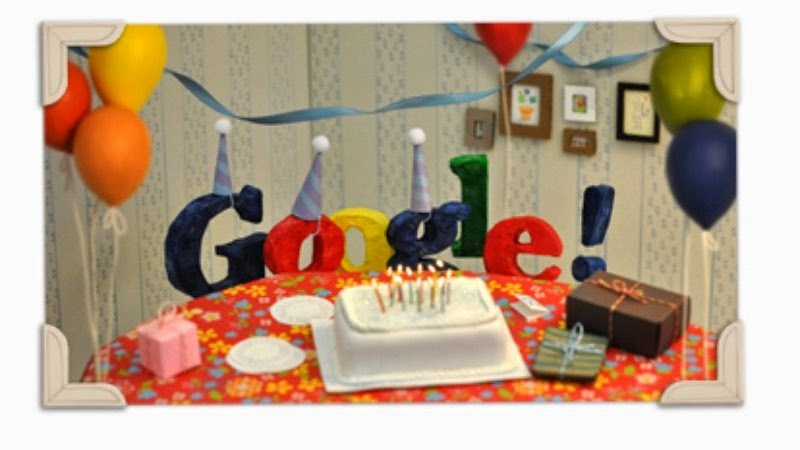 There is a doodle on the Google home page that celebrates the company's 16th birthday. But the interesting fact is that September 27 isn't the search giant's birthday. The selection of September 27 as Google's birthday seems to be a one of convenience than the actual date when the company was founded. Google celebrated September 7 (the day when the company was incorporated) as its birthday till 2005. In 2005 Google changed the date to September 27 to make it coincide with the announcement of the record number of pages that the search engine was indexing.